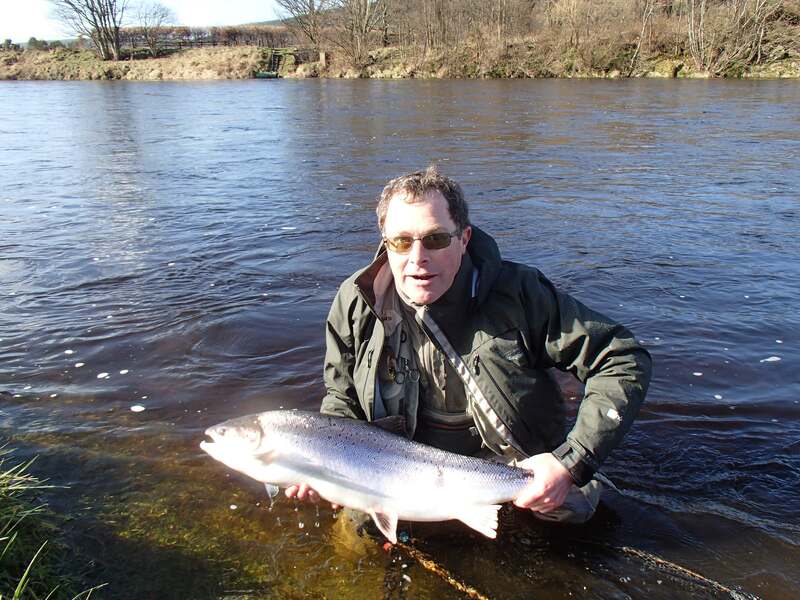 The new edition of Fish in Scotland 2013 is available to read online. Click on the link below to read. Very nice publication. I hope the angler featured on page 20 has worked out where he is going to land his fish ? Thanks for the update Graham. Very informative read. Visit Scotland are at last producing a professional publication promoting scottish fishing tourism, albeit littered with highest bid adverts which don't convey a balanced view IMHO. I note that FishPal have integrated their information service onto the VisitScotland website - a very welcome initiative.